A charming celebration of the winter season for the very young. First Snow is such a sweet book. 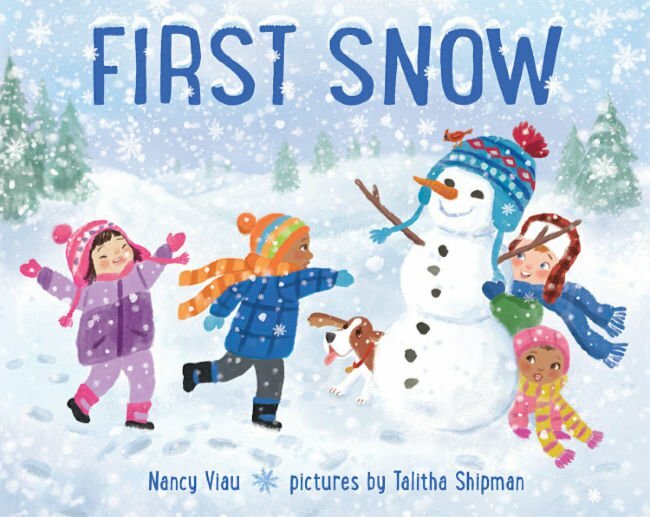 The children in this book actually go outside to play in the snow rather than sit in front of the television! What a novel idea! It reminds me of the days when I was a child. Our parents would bundle us up and send us outside to build snowmen and just play. I don’t remember feeling cold. I just remember having fun. These are the types of things that make up childhood…the memories we made playing and using out imaginations will last a lifetime. I love the simple text and soft illustrations. 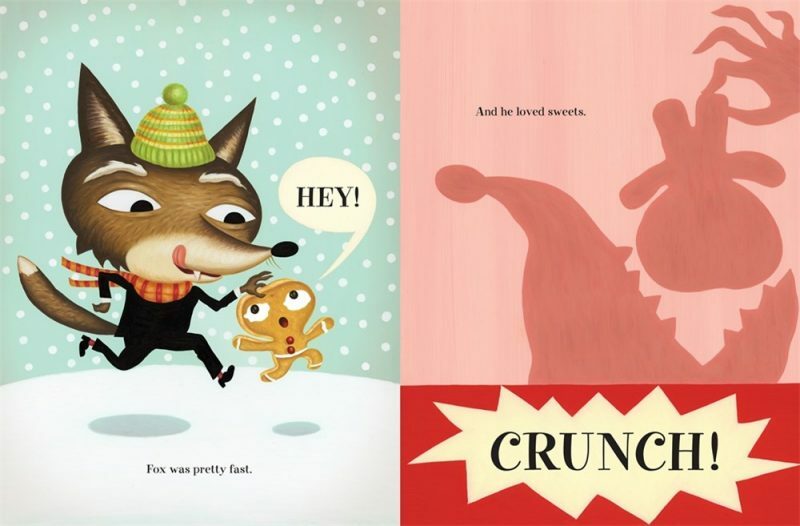 These things make First Snow a cozy book to read before bed or anytime! Your child will love it! Nancy Viau is the author of five picture books, including City Street Beat, Storm Song, and Look What I Can Do! 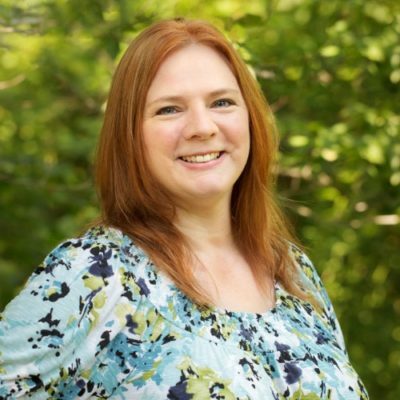 Her middle-grade novels include her new release, Beauty and Bernice, along with Just One Thing! (2016 Foreword INDIES Book of the Year Gold Award Winner), Samantha Hansen Has Rocks in Her Head (to be reissued in the spring of 2019), and Something is Bugging Samantha Hansen (fall 2019). As a member of the Rutgers University Council on Children’s Literature, Nancy volunteers with other council members to produce the Rutgers One-on-One Plus Conference every year. She works as an assistant librarian. When she’s not reading or writing, she hikes, bikes, and travels wherever her frequent flyer miles take her. 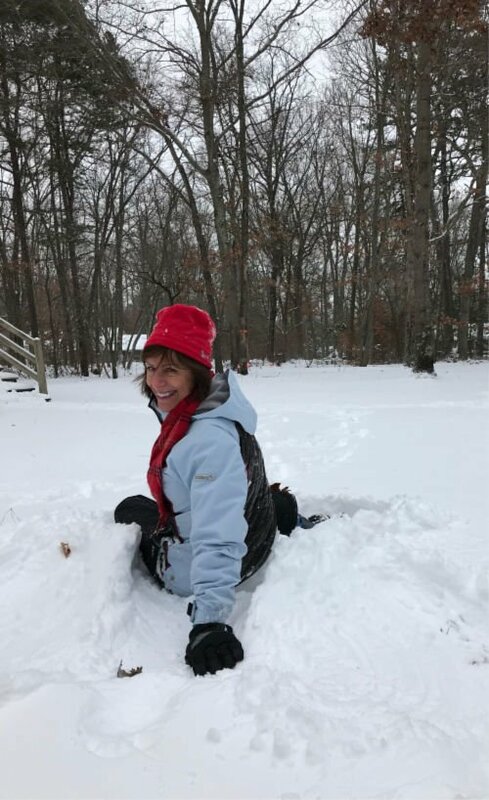 To learn more, and to download a free Story Hour kit for First Snow, visit her website: Nancy Viau. Talitha Shipman graduated with an MFA in illustration from Savannah College of Art and Design in 2008. She’s illustrated several books, including You Are My Little Pumpkin Pie, Everybody Says Shalom, and Applesauce Day. Talitha lives in Indiana with her husband, daughter, and dog. You can visit Talitha Shipman on her website: Talitha Shipman Illustration. 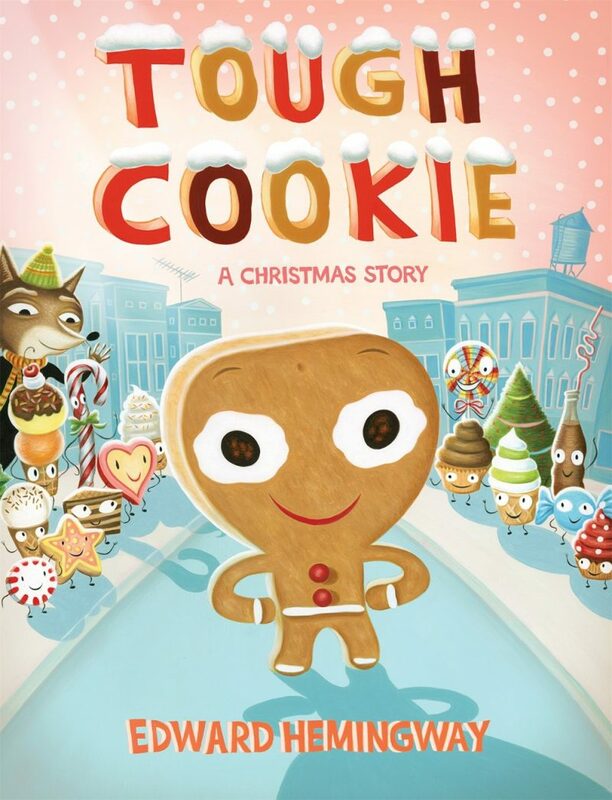 TOUGH COOKIE is a funny riff on The Gingerbread Man story. Cookie, the title character, runs through Christmastown shouting to Fox that he can’t be caught, but Fox does indeed catch him and Cookie tastes terrible! It turns out that he’s a hard, non-edible cookie ornament, not a sweet cookie, hence the Tough Cookie name. Looks can be deceiving! Fox and Cookie soon find that out when Cookie comes running out of the bakery bragging about how fast he is. It turns out he’s not very fast, nor is he sweet! He tastes terrible and is too tough to eat anyway. It turns out, he’s not what he thought he was! He’s not a cookie to eat! He’s a cookie to hang on the Christmas tree! You and your children will love the detailed and colorful illustrations in this silly, yet touching book. 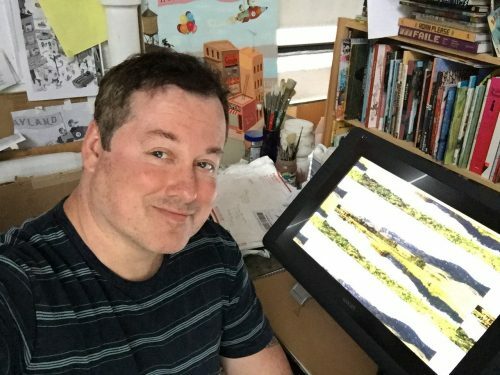 Edward Hemingway is the creator of Field Guide to the Grumpasaurus, Bad Apple: A Tale of Friendship, and Bump in the Night, as well as the illustrator of My Miserable Life by F.L. Block. He has written features in GQ magazine and comics for Nickelodeon Magazine, and his artwork has been published in The New York Times. He is the youngest grandson of Ernest Hemingway (!! ), and he lives in Montana. To learn more, and for some fun downloadable activities, visit his website: Edward Hemingway, Author & Illustrator.